Our most popular and fastest selling baby gift! Soft cuddly blankets that come in assorted animal styles. Perfect for cuddling and soothing it will make your little one feel comforted and safe. 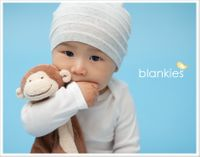 Blankies are soft, cuddly, blanket animals that will bring comfort to any baby at home, in the car, and on outings. Blankies come in your choice of many fun animal styles. These plush Blankies are more than just a cozy friend, it's a security blanket. 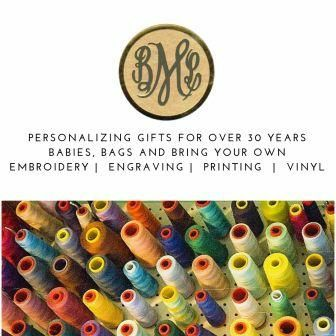 You can personalize by having a child's name embroidered to make a unique baby gift that he or she will cherish far beyond childhood. Personalization is typically done near the center of the Blankie, depending upon the Design. Blankies are approximately 13" square and machine washable.